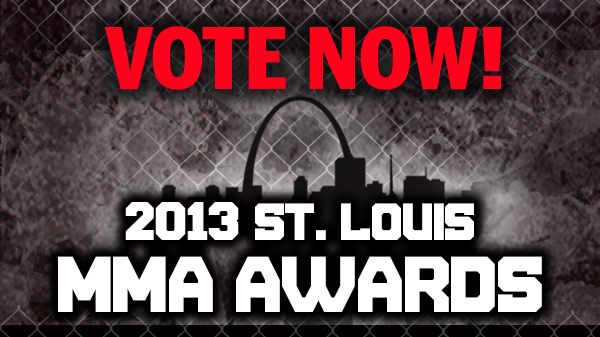 The St. Louis MMA Awards, sponsored by STL Trophies Plus, honors the best from St. Louis MMA for 2013. 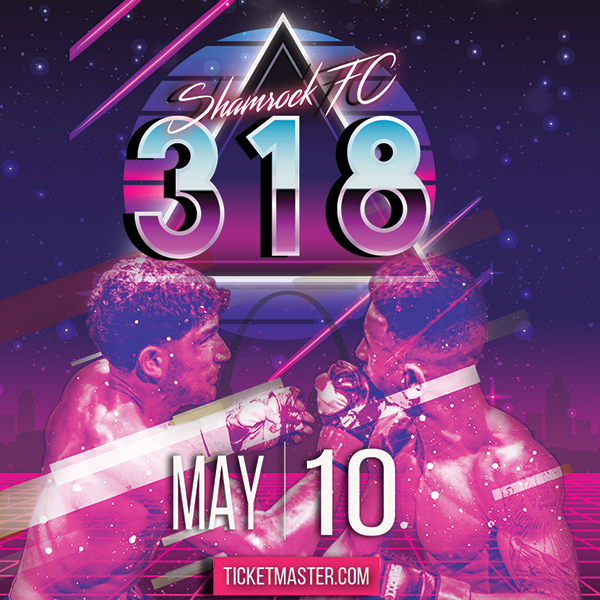 The staff from Knuckle Junkies have hand picked five selections for categories including: Pro Fighter of the Year, Amateur Fighter of the Year, Breakout Athlete of the Year, Best Pro Fight, Best Amateur Fight, and Top Story. Throughout the month of December fans will vote for their favorite, and we'll announce the winners in the first week of January. Having trouble deciding? In the next few weeks we will be breaking down each category to give you insight behind each of our selections. We will also be adding the Best Photo category later in the week, you will definitely want to check that out. Click here to vote now! -- You can vote once per day until December 31st.